It’s been a week since San Diego Comic Con, and it’s all but a memory to Captain Man and The Dude Von Doom. That doesn’t mean they have plenty to say about the con, the panels, and That Guy in this episode! Also: don’t make Doom clarify the state of Hulk books. You won’t like him when he has to clarify the current state of Hulk books. New to the show? Be sure to keep in touch with us! 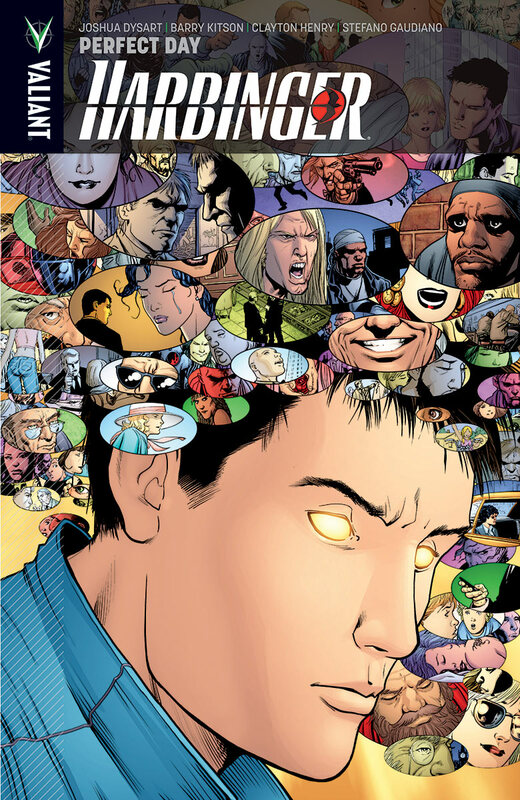 The Harbinger is now a member of of the Comics Podcast Network. For more awesome comic book podcasts, check out www.comicspodcasts.com.